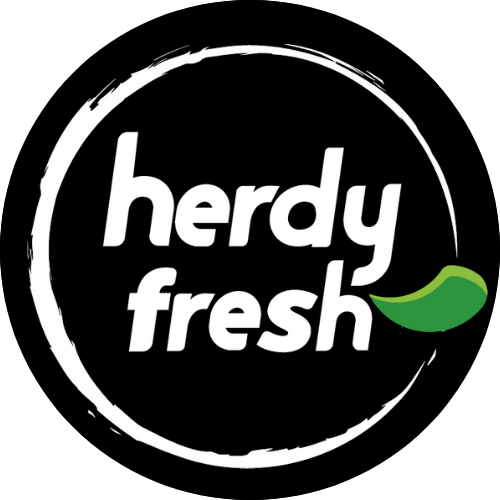 No passwords to remember, use your every day social account to access Herdy Fresh. We keep your information private and never post to your social accounts. Boneless and skinless chicken breast marinated in tikka sauce Chicken helps build muscles,relieves stress and boosts testoterone levels.